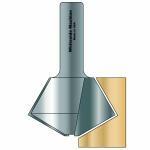 Gluing together two pieces of wood may sound simple, but for the best results it requires a combination of skill and quality tools. 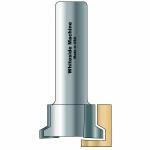 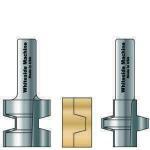 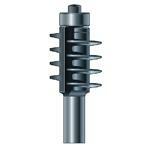 Whiteside Machine Company makes several glue joint router bits including the one that’s just right for your next project. 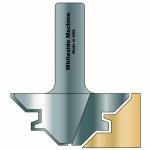 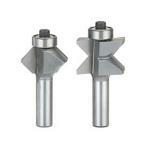 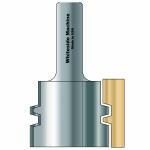 Whiteside bits are known far and wide by experienced woodworkers.